You're all set! Confirm you want deals for Window World of Des Moines in -zip-? Simply the Best for Less! 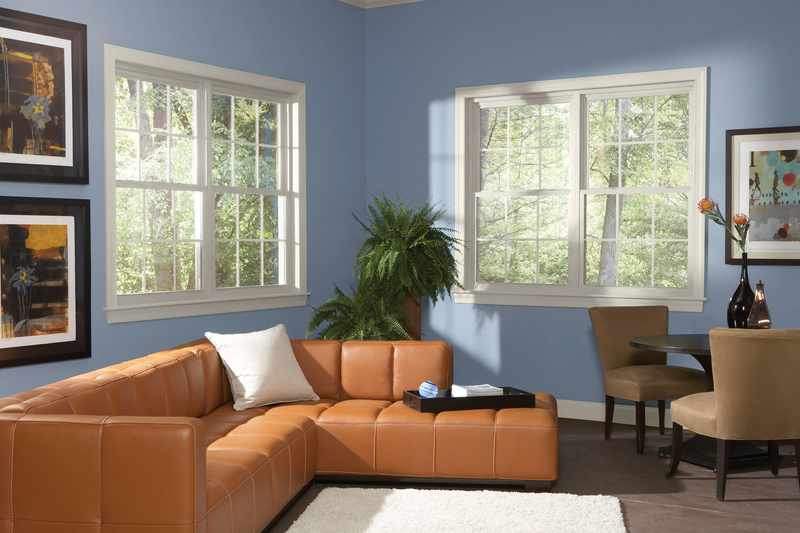 Home of the Original $189 Window! Our motto is the same today as it was in the beginning ... 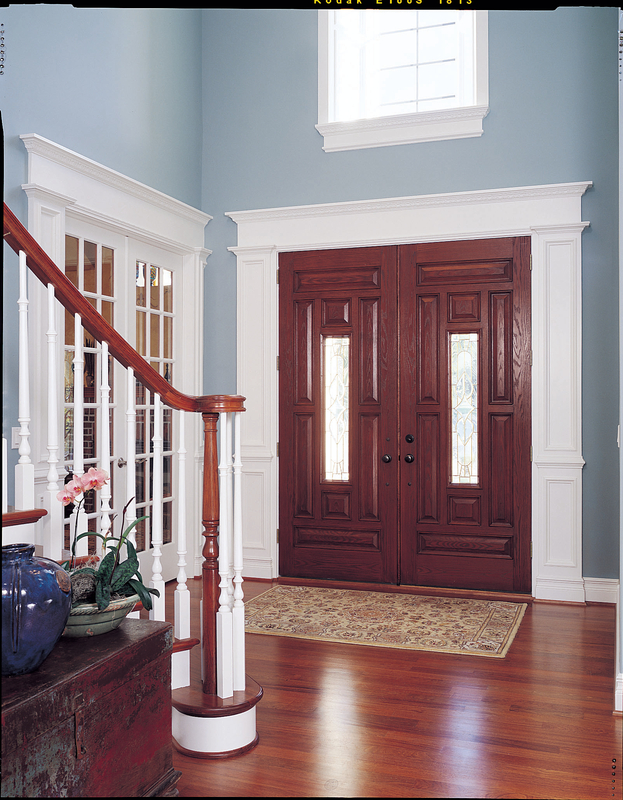 Provide superior product, installed by a professional craftsman at guaranteed low prices. 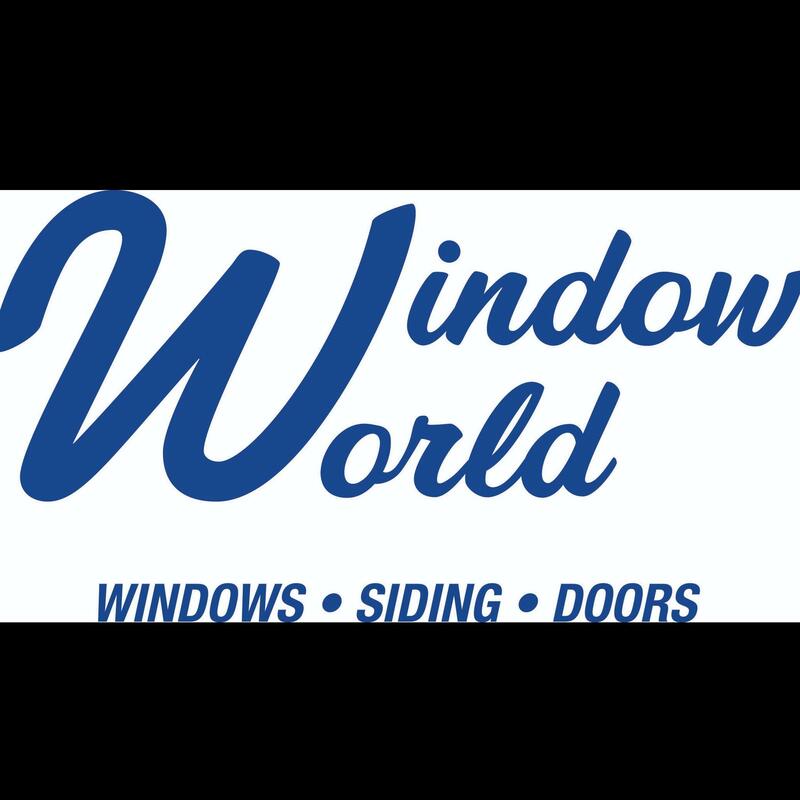 Window World of Des Moines carries a full line of replacement and new construction windows and doors, which leading manufacturers make to our specifications. We are a manufacturer-direct full-service company. 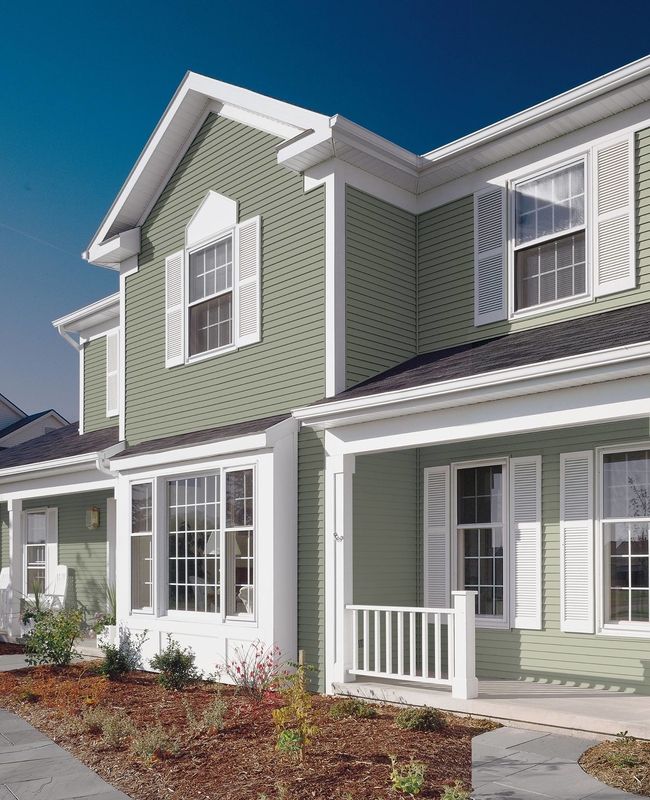 All Window World vinyl products are made from virgin vinyl rather than recycled vinyl, have a lifetime warranty, and never need time-consuming puttying, scraping and painting. Just wipe the frame clean with a little soap and water--that's all you ever need to do! Call today to schedule your FREE In-Home Estimate!